A bountiful wheat harvest is underway at a farm in Crookston, Minnesota. Quality is an important hallmark of the Syngenta AgriPro® brand wheat portfolio. For decades, the company has been delivering wheat varieties with better-than-acceptable quality standards. According to Paul Morano, AgriPro key account manager, this self-imposed obligation to quality is rooted in integrity and business sustainability. 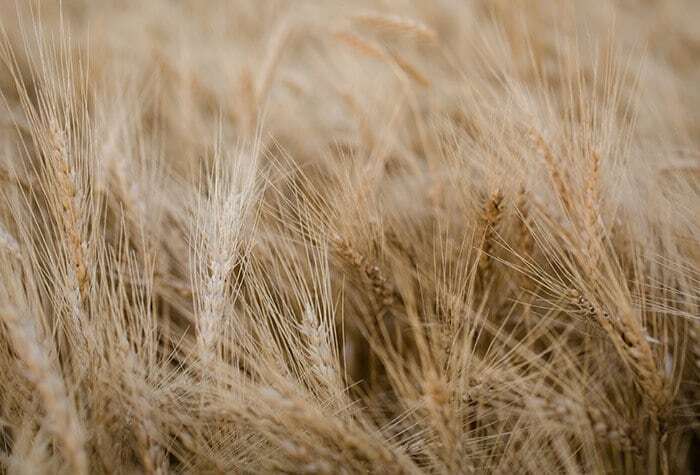 The AgriPro portfolio from @SyngentaUS delivers #wheat varieties tailored to local conditions. Each year, Syngenta generates more than 20,000 new experimental wheat lines from research sites across the U.S. and Canada. Its scientists screen these experimental lines at more than 150 testing locations and 90,000 yield plots for agronomic characteristics, regional adaptation and yield potential. Syngenta also evaluates the lines for milling and baking quality to help breeders determine which ones should advance to the next stage of testing. As a result of this rigorous and localized research process, AgriPro wheat varieties are top performers that consistently rank in the top yield group in every U.S. region.